The following drivers from the Touring Car Masters category are powered by Mick Webb Performance Engines. 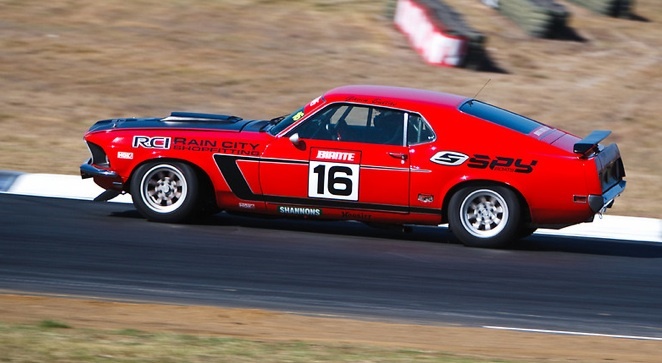 At Mick Webb Performance Engines we not only build race winning reliable engines, we also offer race car set up packages for all types of motorsport. 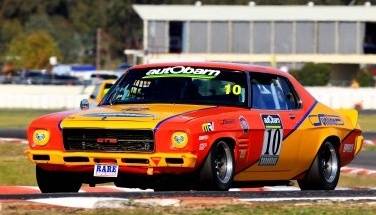 Contact Mick Webb Performance Engines today to discuss all race car set up packages.